Tremendous 2 family that is perfect for an investor or owner occupant! This home boasts an updated eat-in kitchen in the first floor, newer rubber roof, separate utilities, newer windows, big bedrooms, off street parking, private back yard, lots of natural light, and so much more! Rents could possibly be increased to help your cash flow or paying a portion of your mortgage. Upstairs unit needs some TLC but great space and lots of potential! 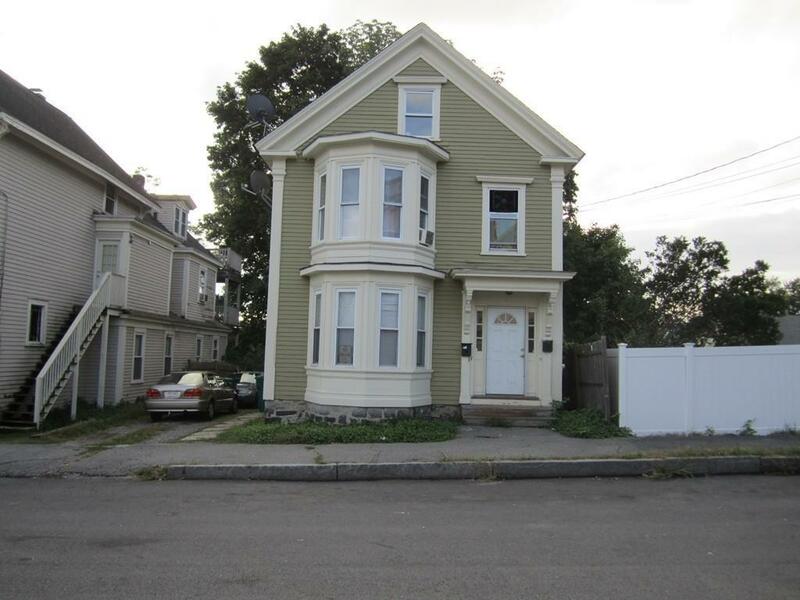 Ideal location that is close to UMass Lowell, downtown, highways, and everything else Lowell has to offer! House is being sold as-is.